Dr. Wei made sure I was comfortable the entire time. I first went to Dr. Wei about two years ago and I am so happy I did. I always avoided going to the dentist since I used to be very afraid of going to dentists in general. From day one, Dr. Wei and his team were very caring and responsive to my apprehension of having dental work done. They were very thorough and made sure I was comfortable the entire time. Since then, I have had quite a bit of work done and every time I can honestly say I didn’t feel any pain and they continued to help me work through my fears of having dental work done. They even have a modern method of delivering anesthetic that I, who have always been sensitive to pain, couldn’t feel a thing. I have recommended Dr. Wei to many coworkers and friends and will continue to do so. If you or anyone you know if the type of person who is nervous (I was terrified) of dental visits, trust me, you will want to see Dr. Wei. I no longer have any hesitation or anxiety about my dental visits! He can transform your smile into a perfect smile painlessly and precisely. 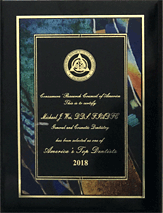 If you are looking for a dentist office with an extremely pleasant and accommodating staff, superior and quality dental care, a knowledgeable and gentle dentist, then you must visit the dental office of Michael J. Wei. He can transform your smile into a perfect smile painlessly and precisely. Dr. Wei pays attention to detail and you never feel rushed or unwelcome. 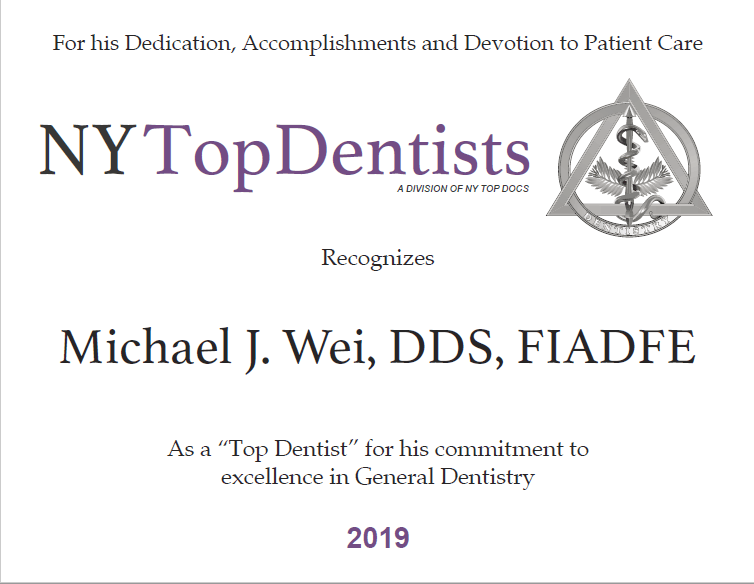 I recommend the office of Dr. Michael J. Wei to anyone who is in need of minor or major dental attention. He transformed my “OK” smile to a nice “Hollywood” smile. Let me start off by saying. He transformed my “OK” smile to a nice “Hollywood” smile. He works hard to make sure the final product is tip top perfect. Dr. Wei is my regular dentist and he cleans my teeth like there is no tomorrow. He cares about the health of his clients which is very important. After every visit I feel like I received a brand new set of teeth. That’s how much of a great job he does. Dr. Wei is a great doctor and great person. He also has a very friendly staff which is so important. They make you feel welcomed the moment you enter the office. I recommend Dr. Wei and only Dr. Wei if you want the best work on your teeth.